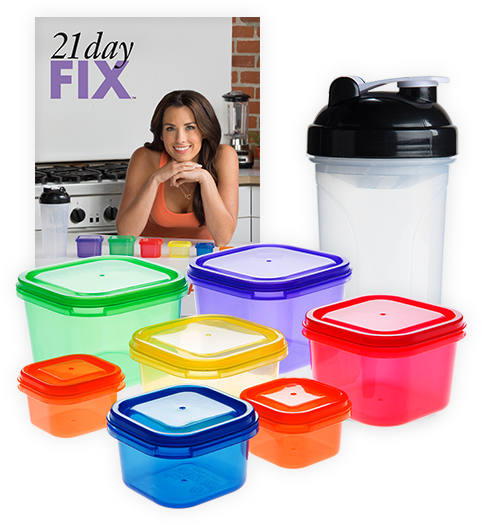 You need 21 Day Fix. 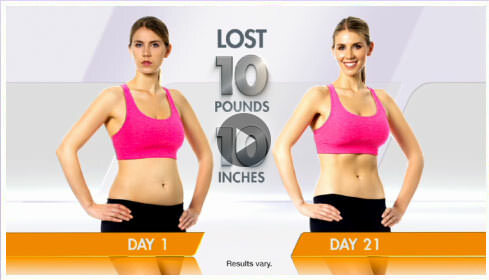 WATCH THIS 21 DAY FIX VIDEO. It's not another diet. In fact, it's EXACTLY the opposite. 21 Day Fix lets you EAT! Only in just the right portions, so you don't feel miserable and deprived - but you CAN finally start losing weight. © 2014 Beachbody, LLC. All rights reserved. Beachbody, LLC, is the owner of the 21 Day Fix, Shakeology, Beachbody, and Team Beachbody trademarks, and all related designs, copyrights, and other intellectual property.